Please enjoy the many instructional videos on this site and download dozens of diagrams for models you'll love! 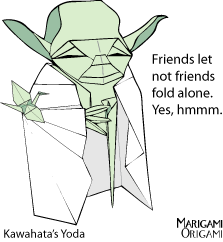 Origami Diagrams - Diagrams of model in PDF format and links to others. Origami Videos - Easy-to-follow instructional videos I've created and links to the best instructional or funny origami videos on the Internet. Galleries - Photos of models I enjoyed folding, photos from origami conventions, and from my local Long Island, NY OUSA club, LIFE. Paper Cuts - Artistic outlets for paperphiles. 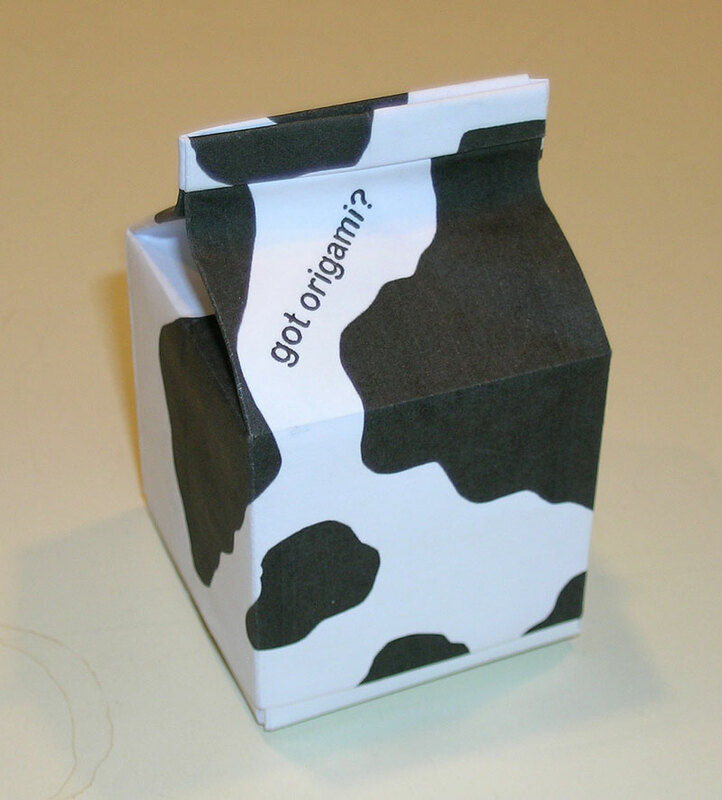 Paper Tips - If you're new to folding or have run out of paper, you might find this section helpful. 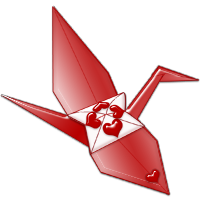 Surf Links - Origami Surfing Online - the best-of Websites I've come across. Surf Books - Origami Surfing Online - books I recommend. About Me - The usual who-am-I stuff and contact info. 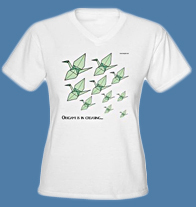 The Marigami Origami Shop - Origami T-shirts, mugs, and fun stuff for that special folder in your life. 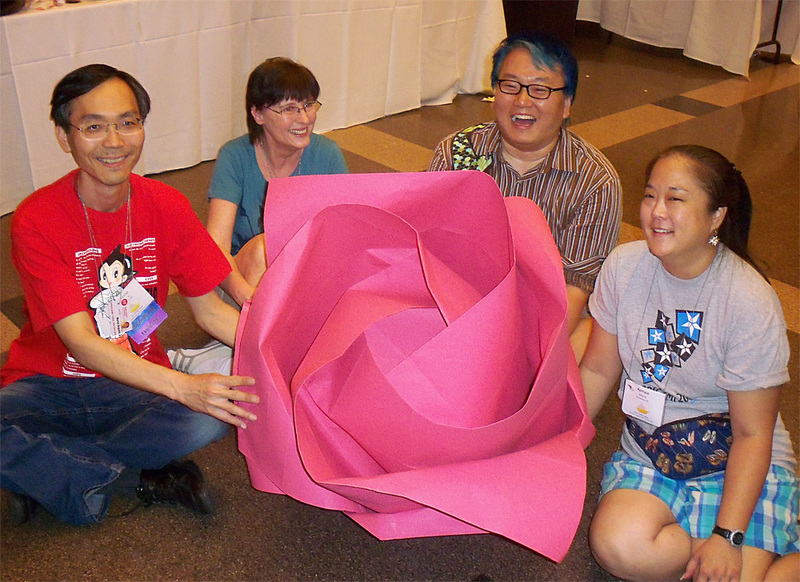 Yami's Corner - Origami by Yami Yamauchi. Articles, diagrams, videos and more, this is Yami's special place. See the video of the 2nd annual event!